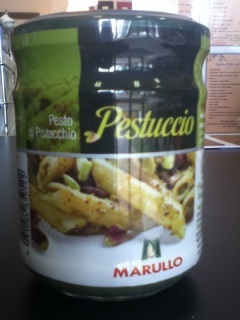 Imported Italian Pasta Sauce. 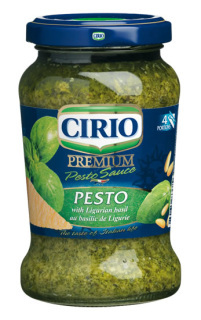 Stir this delicious ready-to-use pesto directly into cooked pasta and serve. Pistachio Cream Crema di Pistacchio di Bronte - this rich and creamy sweet pistachio paste is a specialty of Sicily. 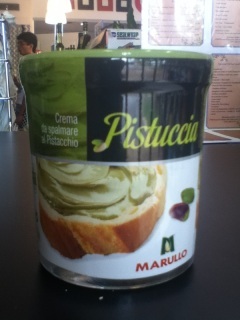 Pesto al pistachio di Bronte - a specialty of Sicily. 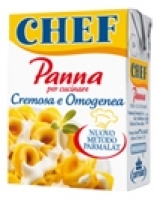 Great on lasagna or tortellini, for cooking, to enrich the taste of every meal.This is a long life product from Parmalat. 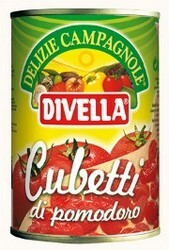 This product is a can of imported crushed vineripe tomatoes. 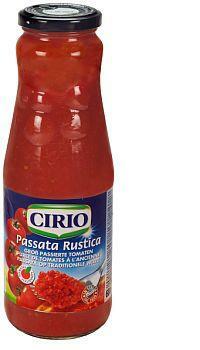 Ready to use Italian tomato sauce. 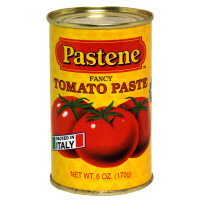 Passata di pomodoro Pummaro Star.